Hey guys, I did my first readathon and I survived, yaaay! If you read my last post you know I talked about doing a readathon. 24in48 readathon happened from 27th 12am to 28th 11:59pm, and basically participants read for 24hrs out of the 48hrs. By the end of the readathon I had read 3 books for a total of 10hours. – 4 authors, 17 stories. There was quite a selection of stories to read. – the book is quite entertaining, and very nostalgic. These are stories I read when I was younger and to read them again, it was amazing! I LOVED this book so much. It’s full of charm and wit. The story is wholesome and the characters loveable. Easily became a favorite of mine. Such a heartfelt book that made me laugh and cry at the same time. I enjoyed reading it quite a lot. By hour 10 I was really tired and I had other things to do so I opted to stop there. As I said, it was my first readathon and I loved the experience, definitely its something I would do again. 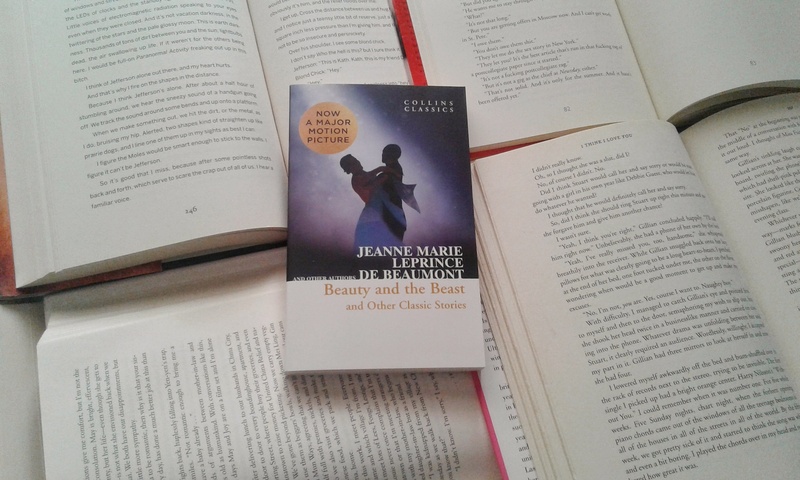 Have you done a readathon before? If yes, How was your experience? Know of any upcoming readathons? Tell me about it in the comments section. Glad to hear that you enjoyed your first readathon and you did great finishing 3 books! 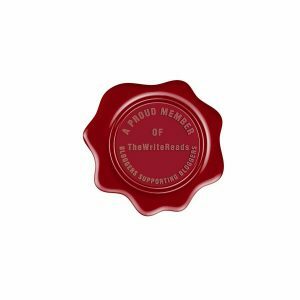 I haven’t participated in a readathon in a long while, I will probably participate in the ReadathonbyZoe on March 3th, which is a 24h readathon. I’m tempted to participate in that as well but I have a meeting scheduled for then. I’m not sure if I will. 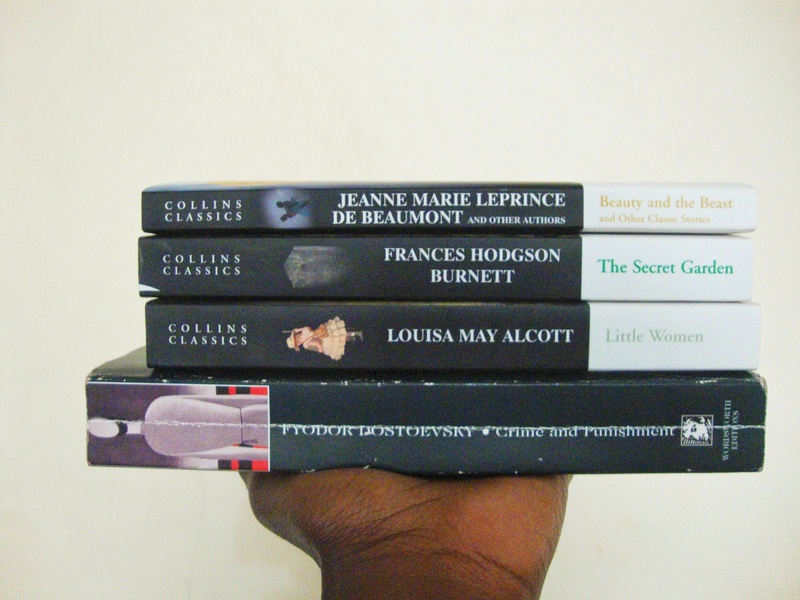 I love your Collins Classics Collection, have you visited any Text Book Centre outlet in Nairobi for them, because they do have quite some amazing collections. I got a copy of Jane Eyre at the TBC at The Hub. The 24hr readathon sounds fun. I’ll give it a try some time. I love them as well, I don’t pay much attention to book editions but these I love. I actually did get them from TBC, the TRM outlet. CONGRATS!! That’s a lot of books ahhh. I wish I could do a readathon like this then maybe my tbr won’t be killing me as much ????. That’s what I thought when I did the readathon haha… You should try it some time! i love your book choices! 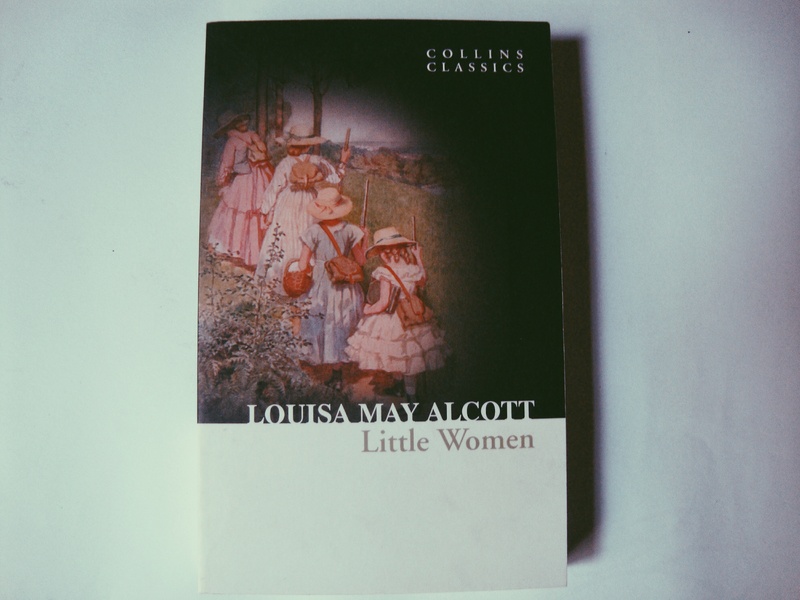 I have Little Women but haven’t read it yet, and i honestly can’t wait. Also, I’d love to do a readathon but I’m afraid i would disappoint myself and not read as much as I hope i would! The trick is to set your own goal which you can achieve. 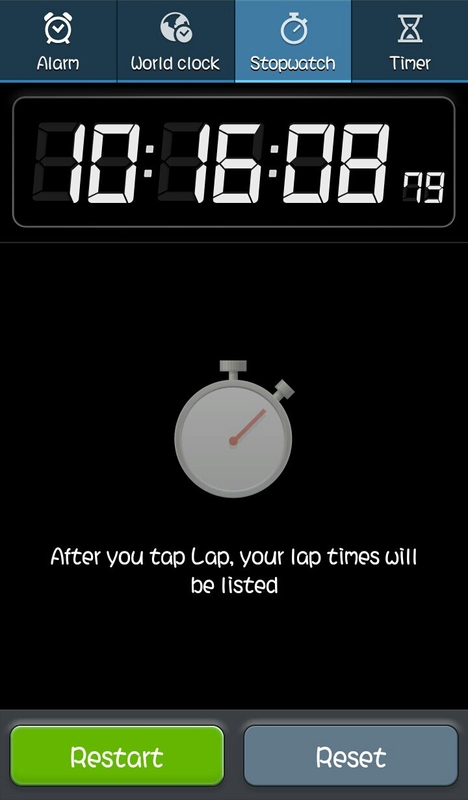 Be it 4hrs,6 or even 10hrs. Just start easy.